What Should You do When You Find Out That Your System Has Been Infected? 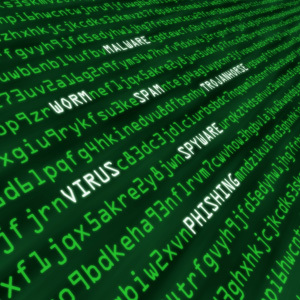 Hackers and malware seem to be everywhere in the cyberworld. Despite you have Windows, Mac or Linux, where are tons of spyware/trojan out there. Let's look at several steps you should consider taking if your computer has been hacked and/or infected. Before any more damage can be done to your system and its data, you need to take it COMPLETELY Offline. Don’t rely on just disabling the network via software either, you need to physically remove the network cable from the computer and disable the Wi-Fi connection. To make things easier to get your infected system back to normal, it's best to have a secondary computer that you trust which is not infected. Ensure the second computer has up-to-date Anti-virus program with the latest definitions. Also, make sure you have another cleaning program such as Malwarebytes installed and updated. Plug your hard drive or save your documents into a USB device into the second computer for some cleaning procedures. If the computer detects the drive, scan the drive immediately with the Anti-virus software as well as scan using the Antimalware program. Remove all infected items found.